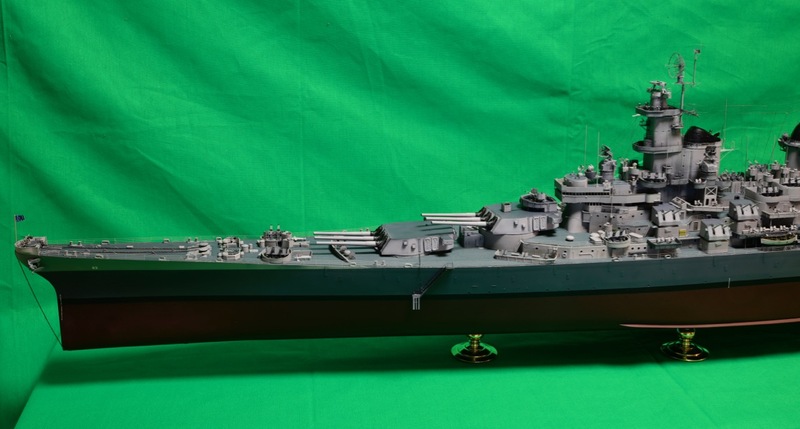 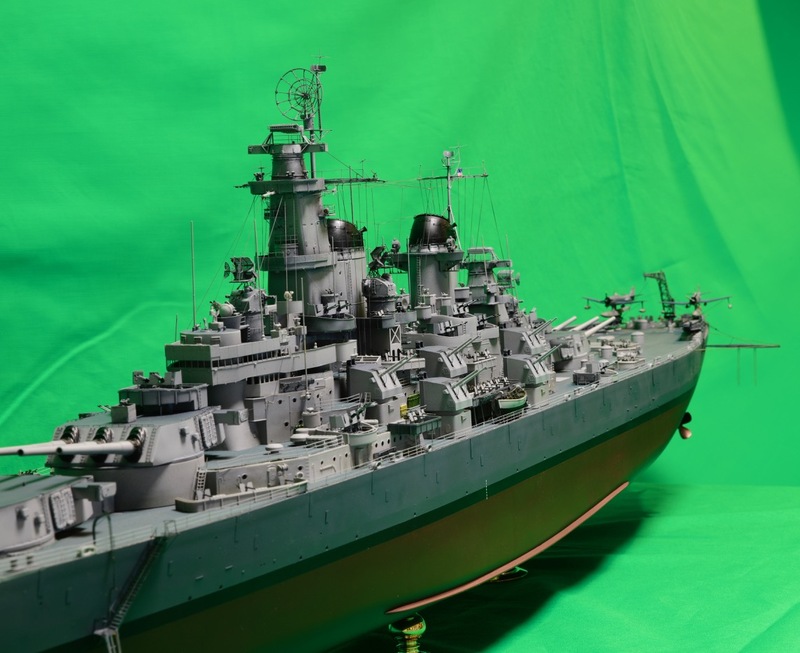 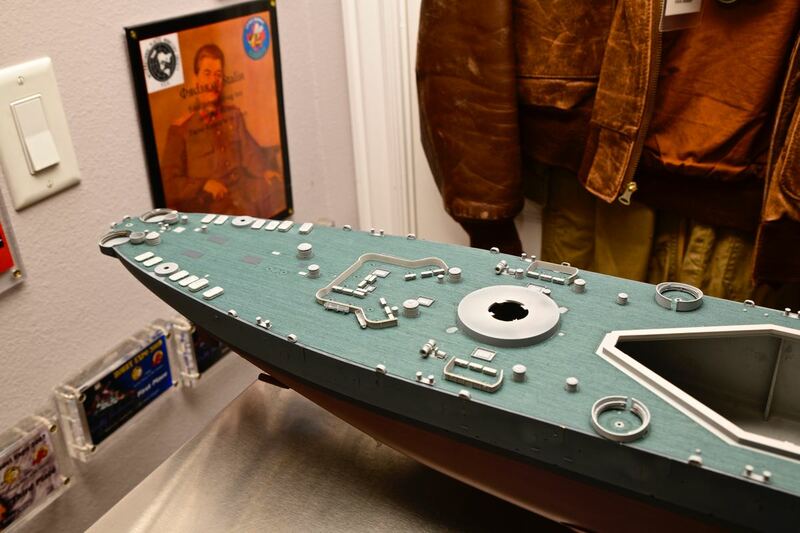 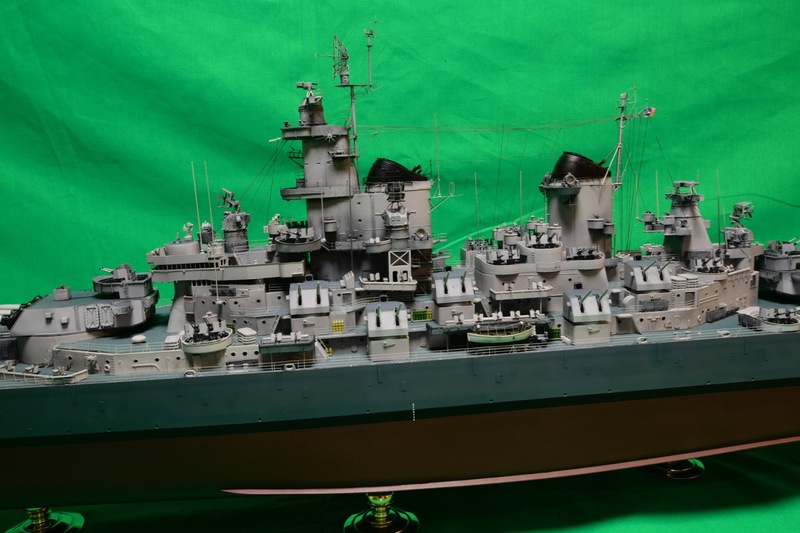 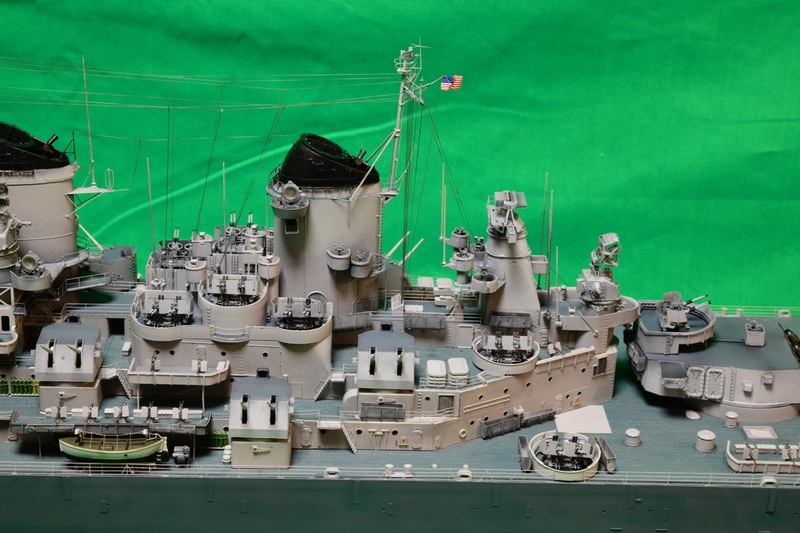 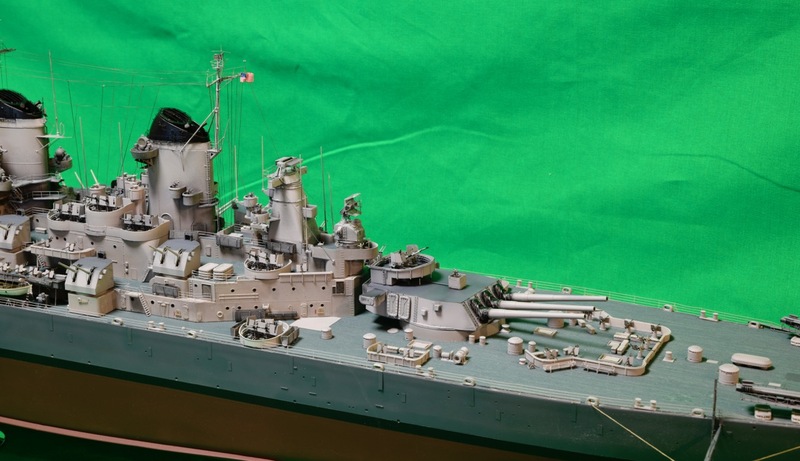 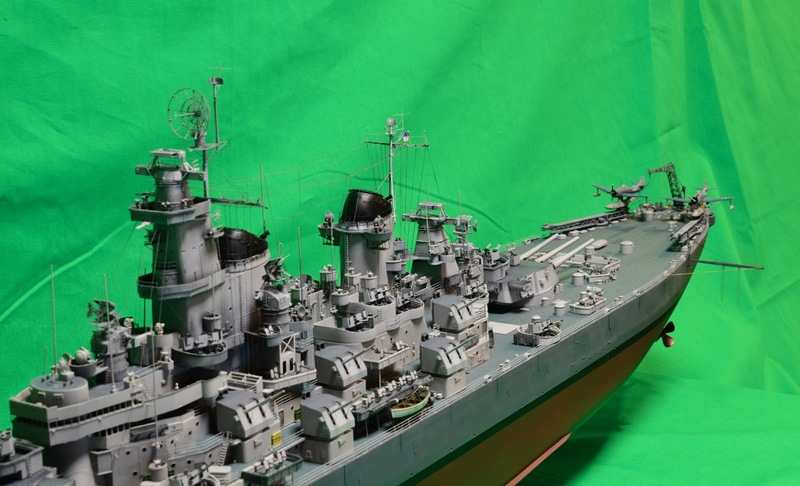 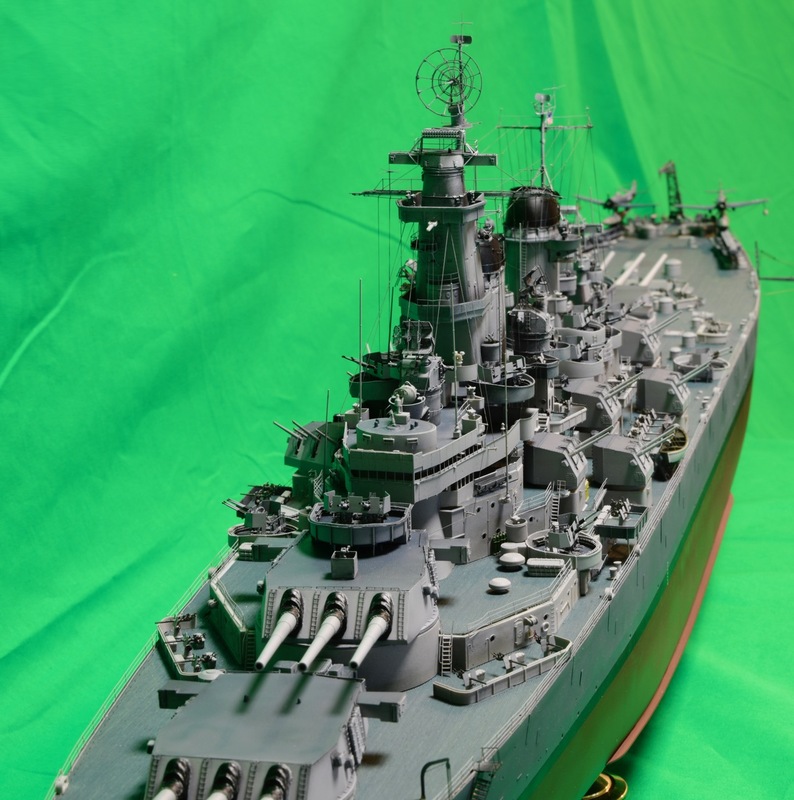 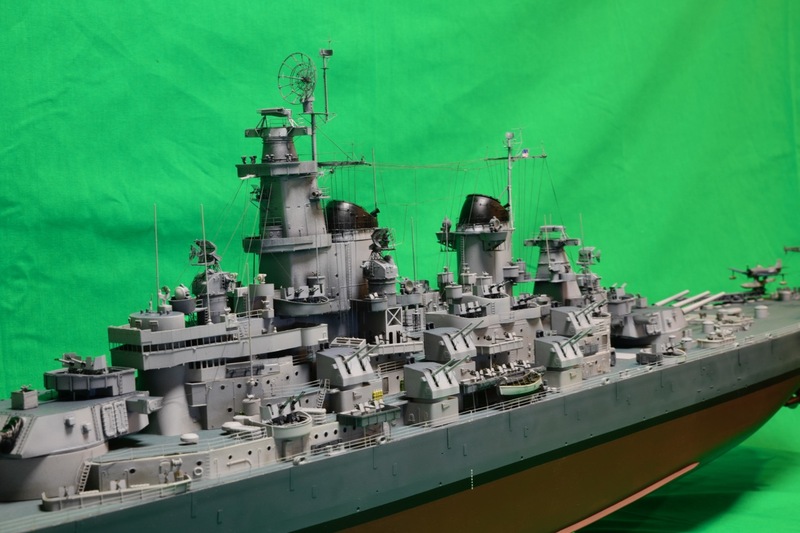 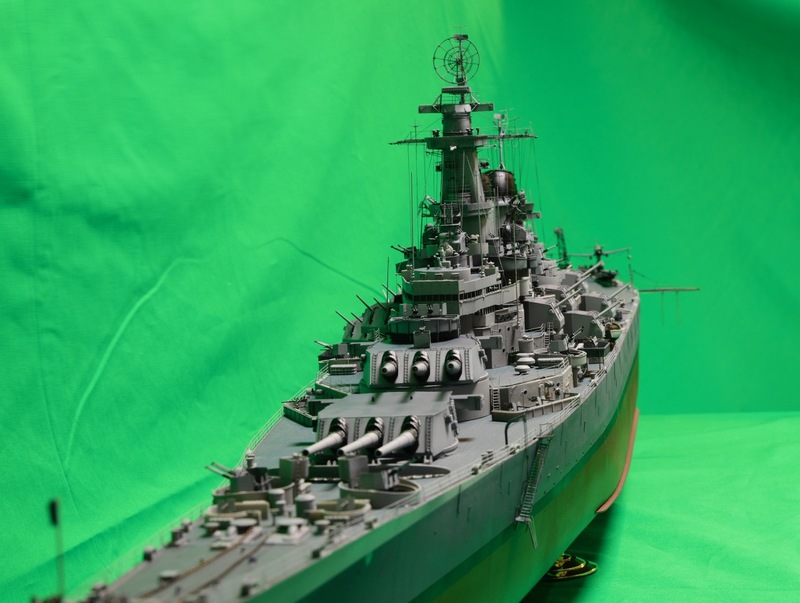 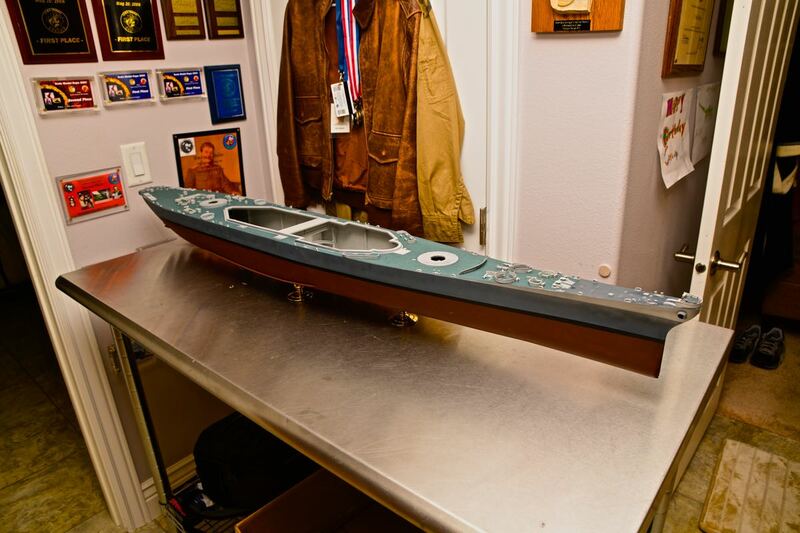 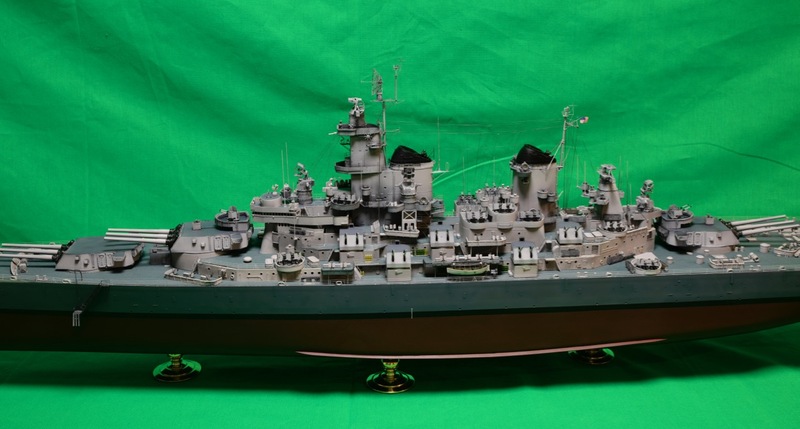 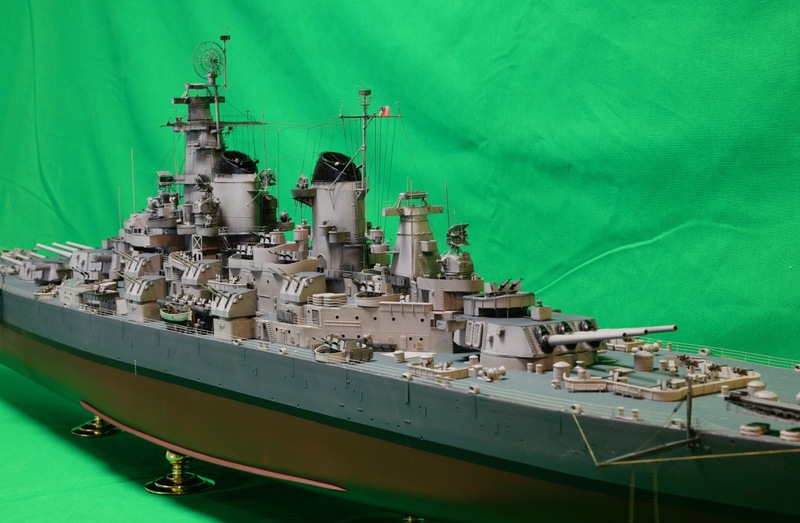 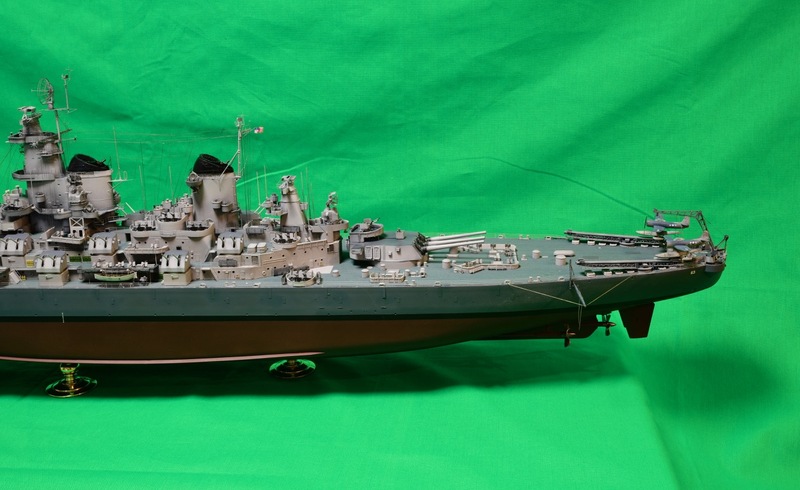 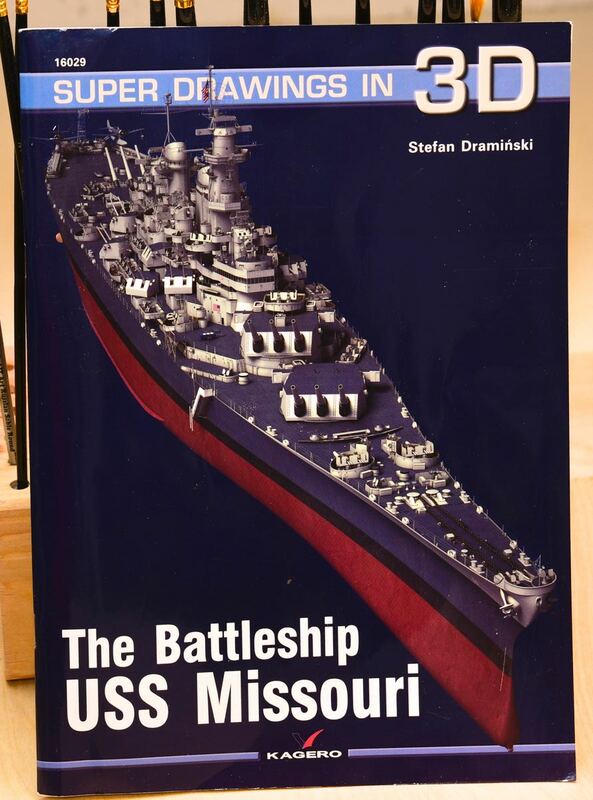 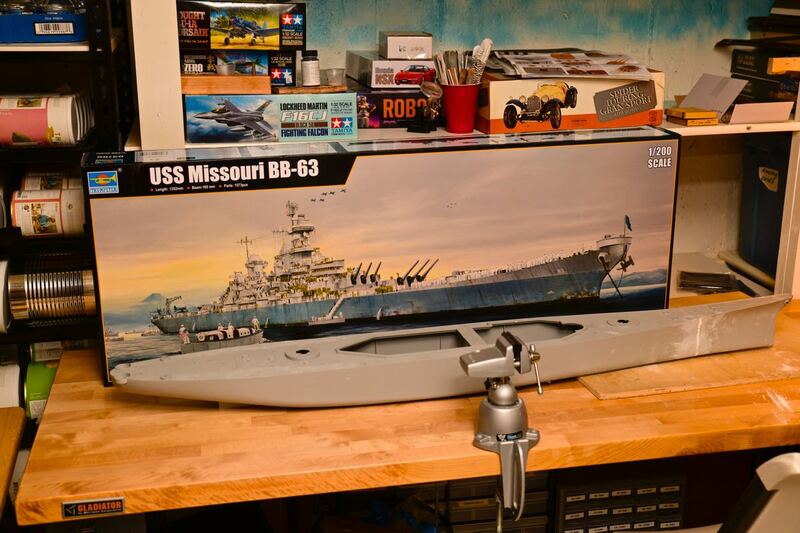 Ok – I had a spell of crazyness where I decided to buld the Trumpeter 1/200 USS Missouri. 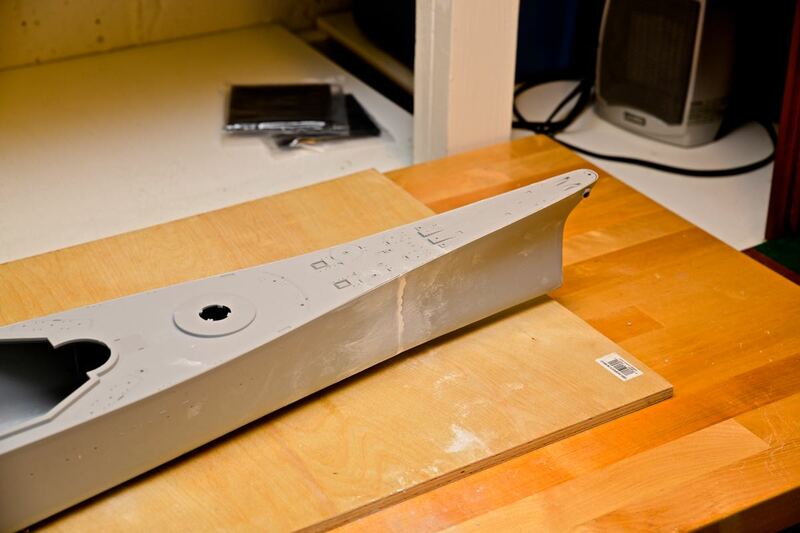 Well – here is what happend. 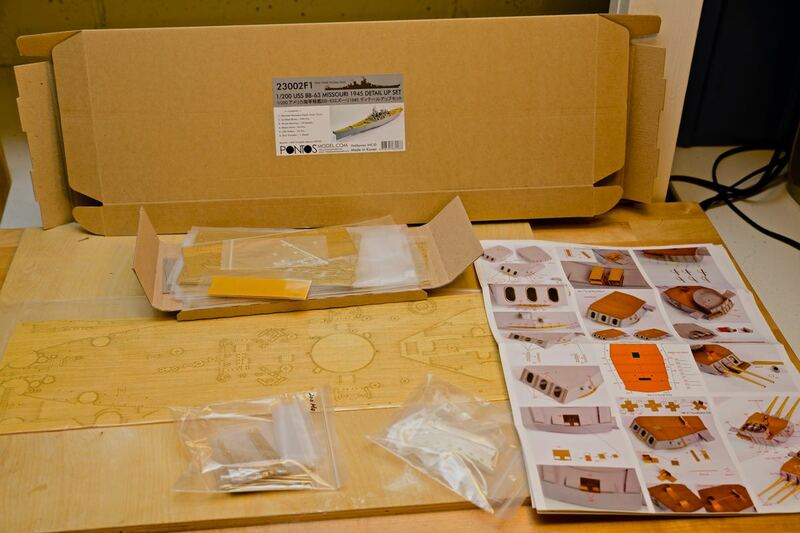 I got the model, the full set of photo etch and decking from Prontos. 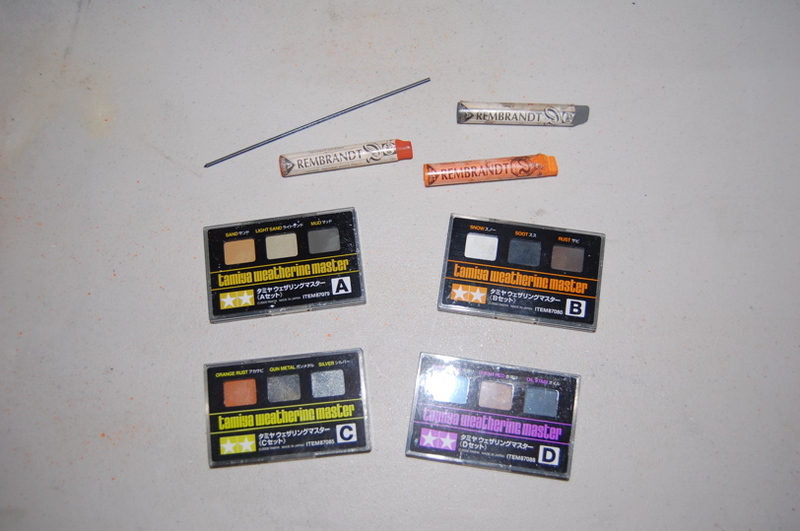 The insanity didn't end there. 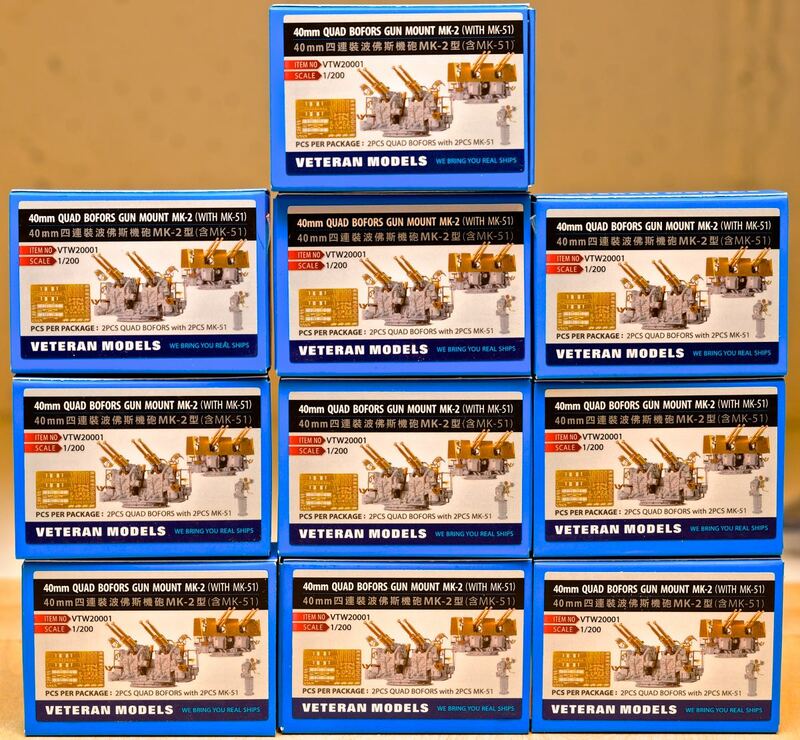 I also bought 10 sets of 40mm Quad Bofors Gun mounts from Vetran Models. 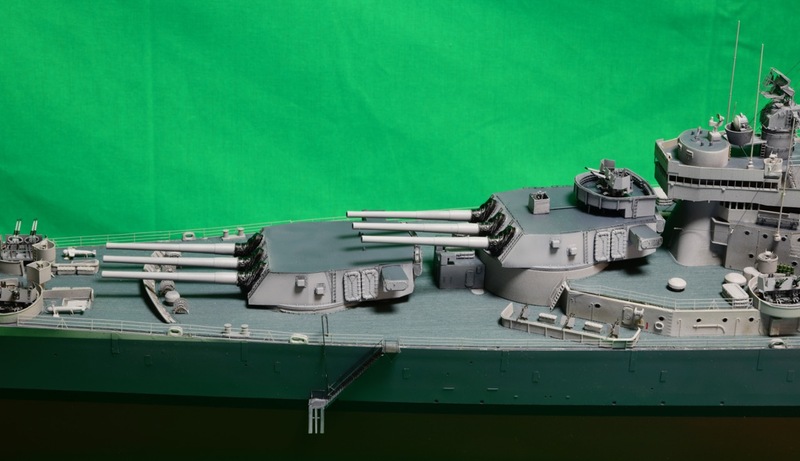 They are better than the kit bofors, and I'm assuming also better than the buld up ones from the Pontos set. 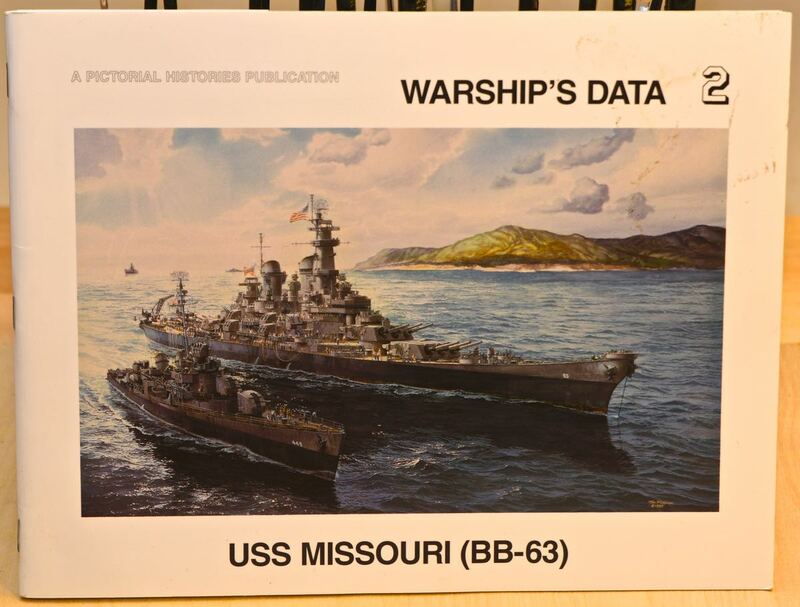 Well – here are the pictures along with the reference materials I've gathered …. 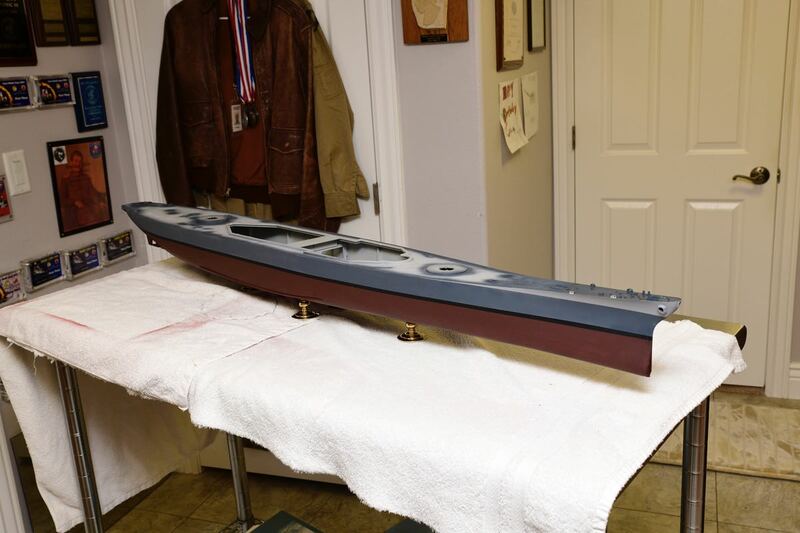 5/5/2018 I’ve now finished the hull painting. 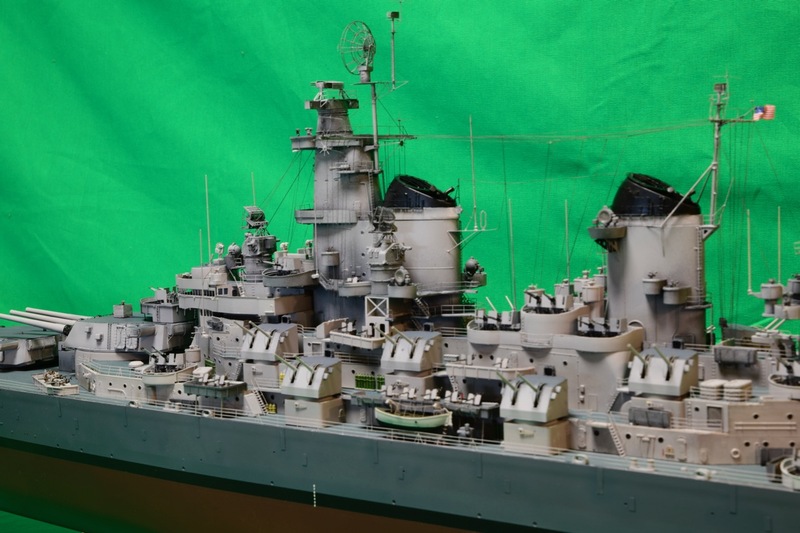 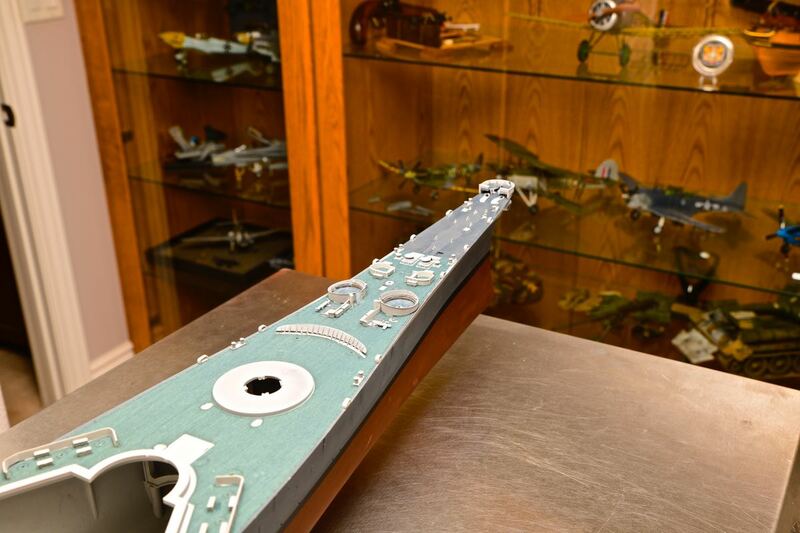 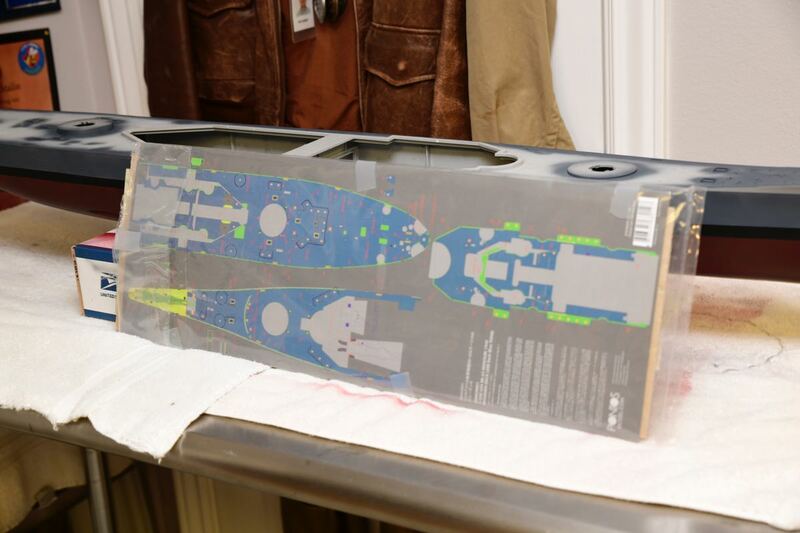 Paint is a combination of Tamiya acrylics and Model Master enamel for the blue deck color which is also the upper hull and all vertical superstructure. 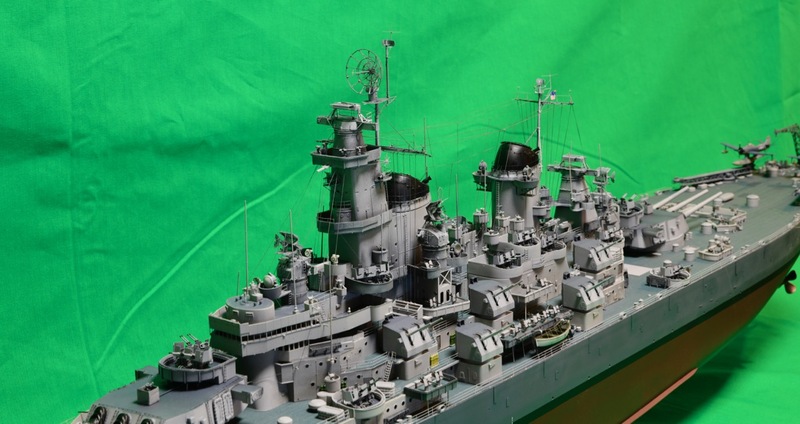 I used Tamiya lacquer thinner for all the paint. 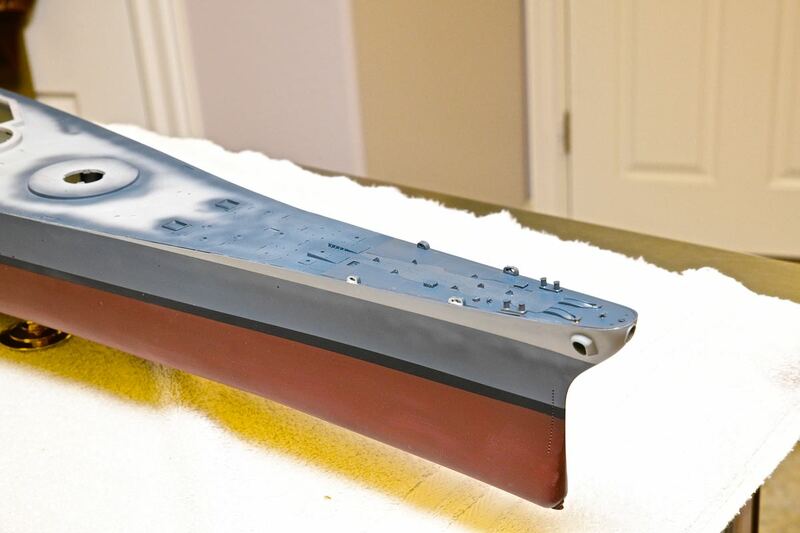 This is the first time I’ve tried this thinner and I like how the paint sprays with it, even the Model Master enamel thinns will with it. 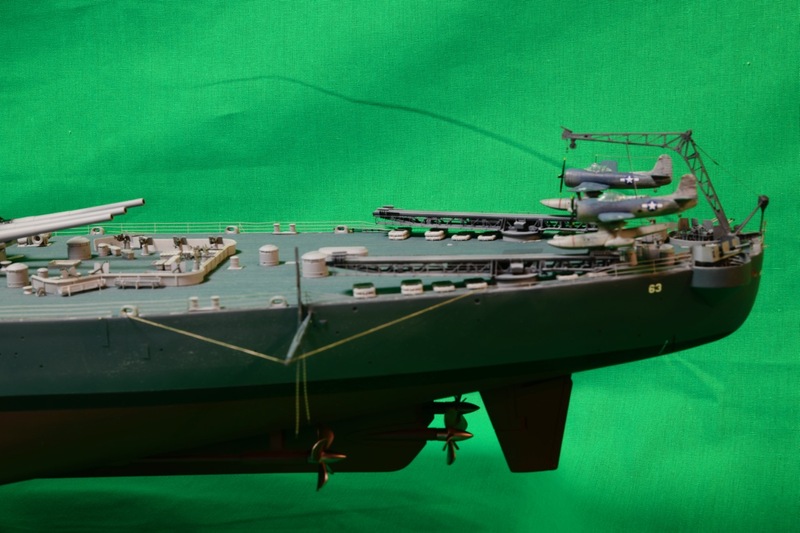 I've also decided to do this model with a blue deck as I think that's more accurate for the period. 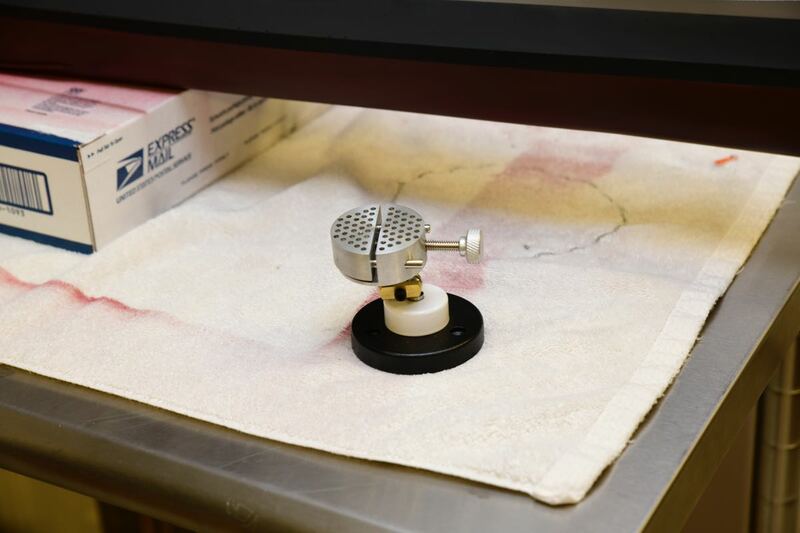 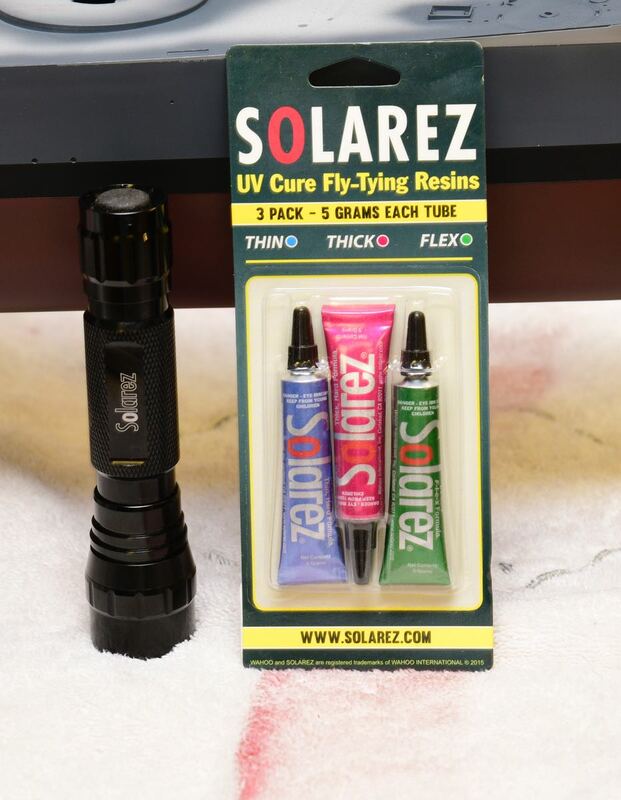 Also shown here is the UV cure fast drying resin that I will be trying for the photo etch attachment, as well as a small parts vise. 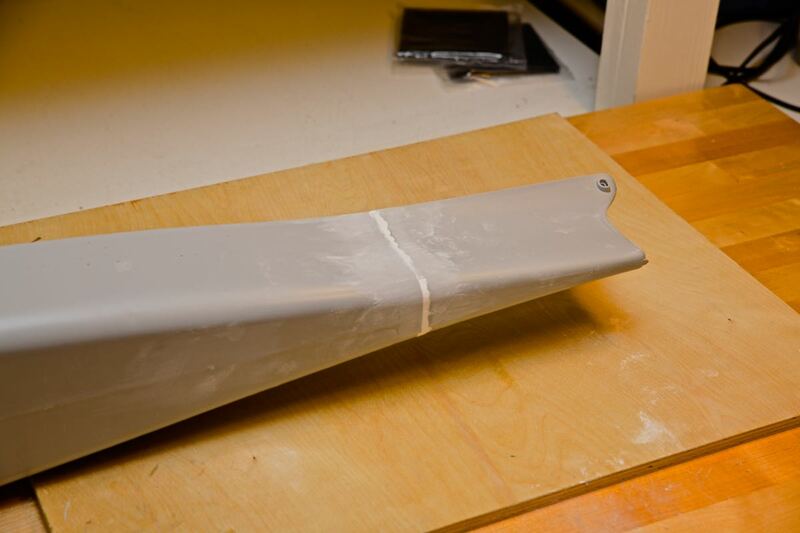 5/12/2018 In looking over other builds on the internet, I noticed that the black boot stripe was narrower than mine. 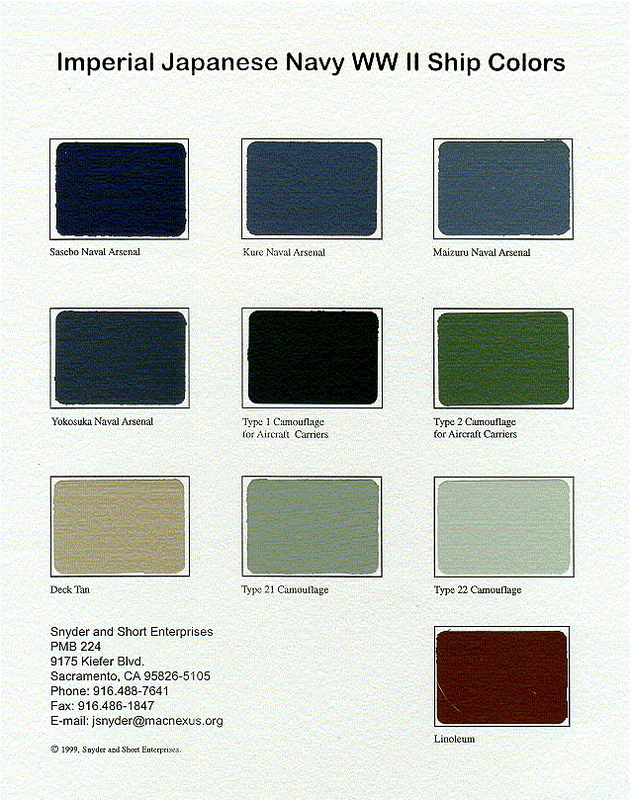 After some research, I've decided that the stripe needed to be reduced from 10mm to 6mm high. 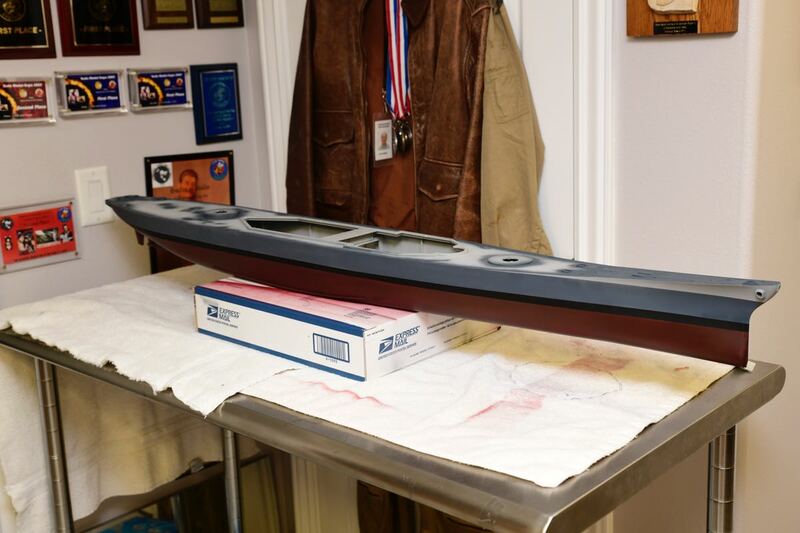 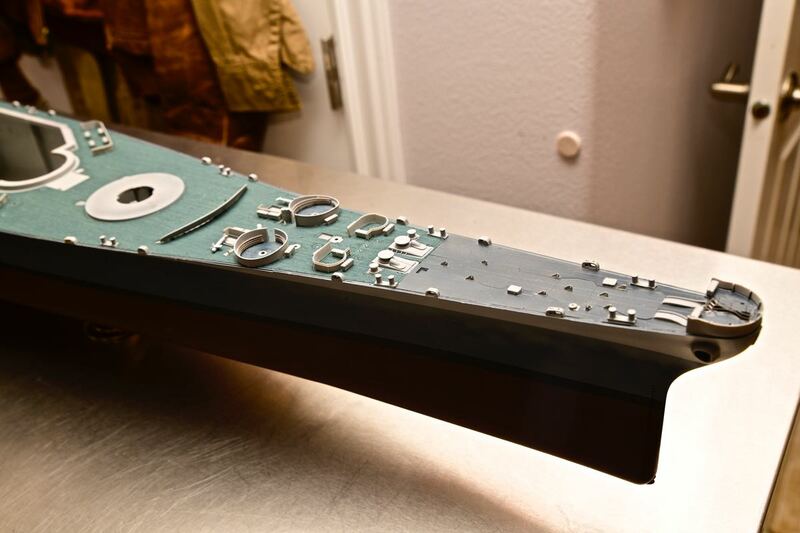 I've also added some photo etch and misc parts on the bow. 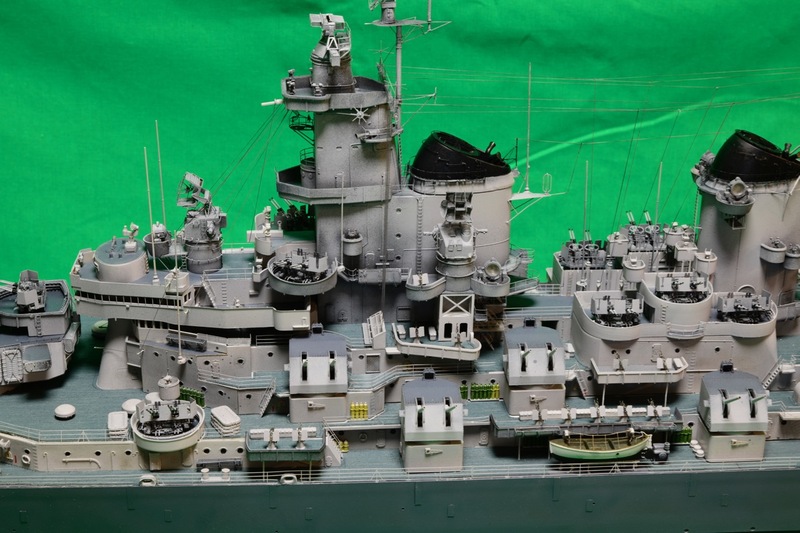 I've jiust finished painting this area, next I will mask off and paint the details there grey (Tamiya XF-19). 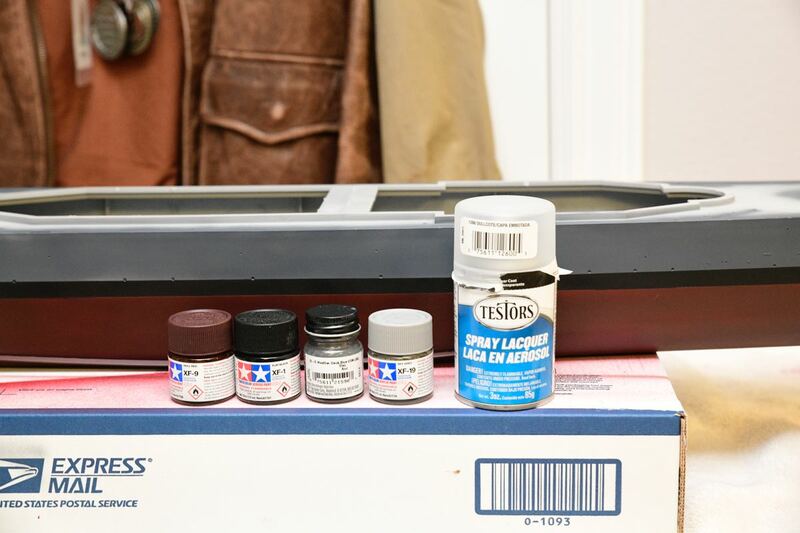 I've found that in some areas the UV resin glue works quite well. 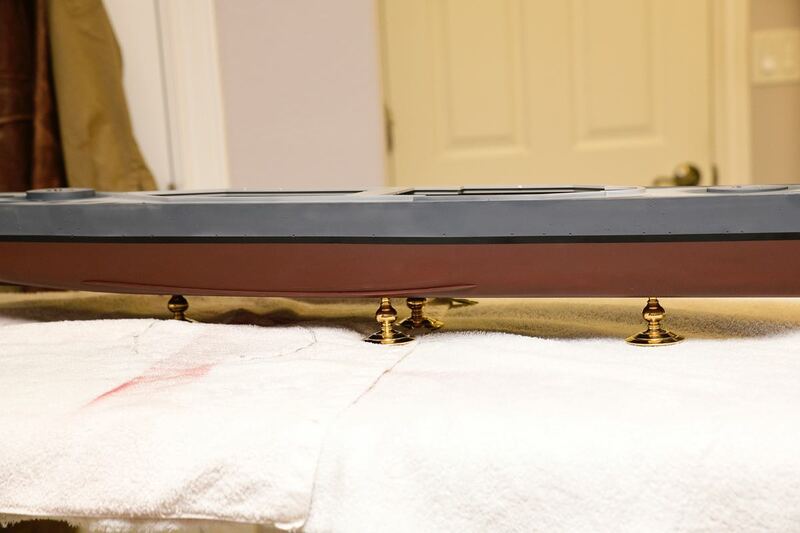 The third picture shows the new Pontos brass ship stands – I think they look quite nice; at present they are just screwed into the plastic hull.